and our lives are forever changed! It is a time of celebration and rejoicing – a time of excitement and joy. 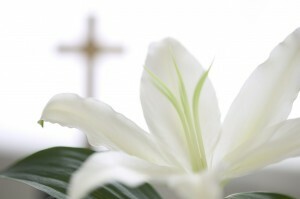 What does Easter mean to you? How has it impacted your life? What are you personally able to take away from the cross of suffering, sacrifice and death? As with all things scripturally, it is only when we apply it personally that we are given the greatest gift of peace and joy and assurance.